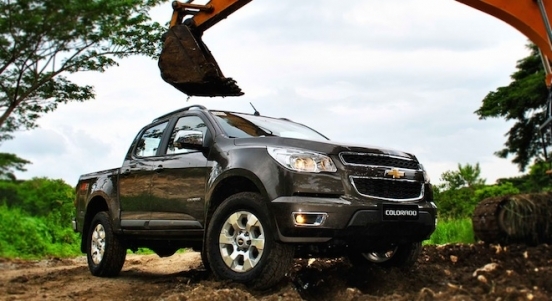 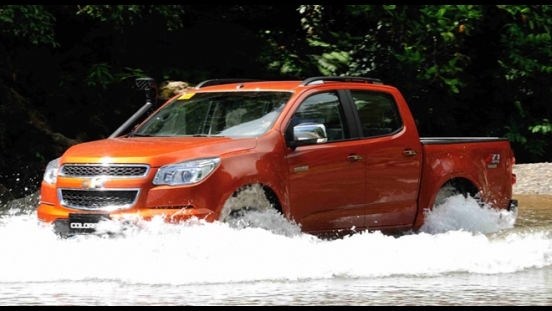 Drive home a brand new Chevrolet Colorado 2.8 4x4 Tracker with a P240,000 All-in Downpayment Promo. 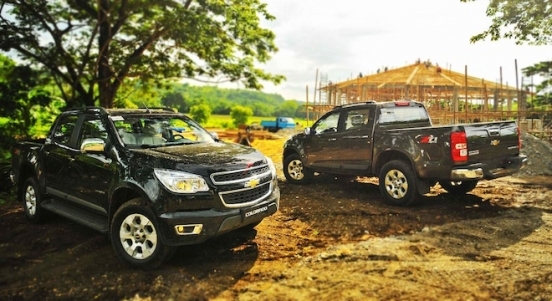 New owners will then have to assume a monthly amortization of P30,236 for a 60-month financing period. 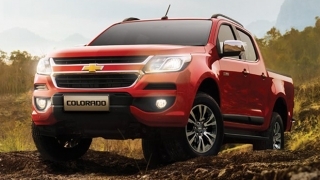 This promo is available at Chevrolet Cagayan De Oro and includes FREE 3-year LTO registration, 1-year comprehensive insurance with Acts of God, chattel mortgage fees, and freight charges. 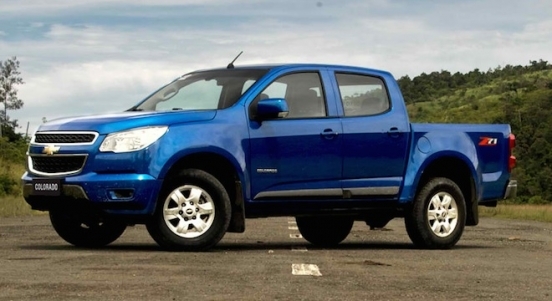 Other FREEBIES available in this promo are tint, floor matting, and 10-liters of fuel. 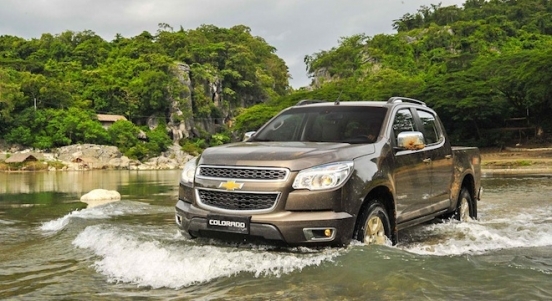 The Colorado 2.8 4x4 MT Tracker variant is priced at P1,518,888. 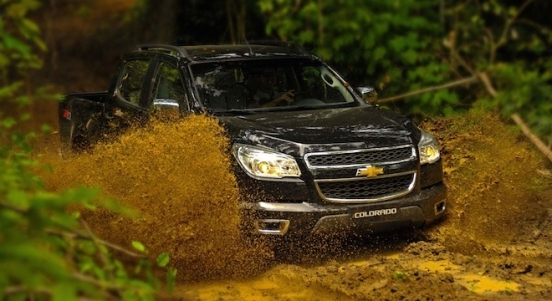 It comes fitted with a 2.8L Duramax diesel engine which produces 198 hp and 440 Nm of torque. 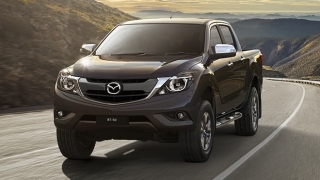 These performance figures are then converted to motion using a 6-speed manual transmission. 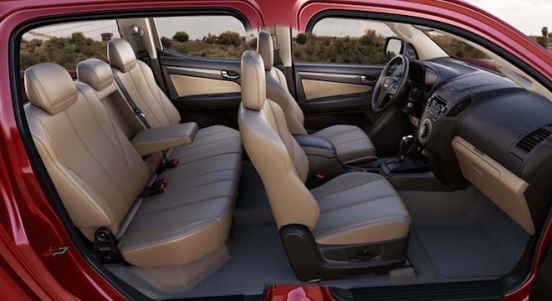 As a people carrier, the Colorado offers 5 seats. 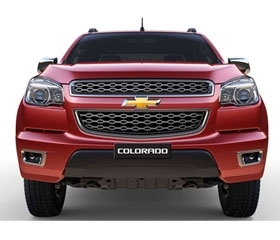 It then keeps occupants comfortable and entertained with its 7-inch MyLink touchscreen multimedia headunit Tuner/CD/MP3 via 4-speakers and 2 tweeters. 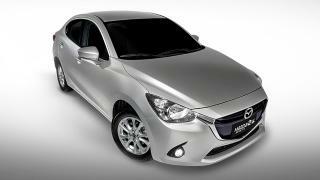 It also comes with a 5-year or 100,000 km warranty. 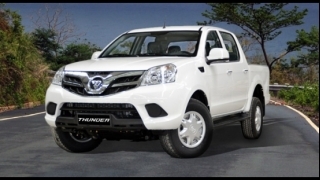 For safety, it offers backup sensors with rear view camera, ABS with EBD, dual airbags, immobilizer, and security alarm. 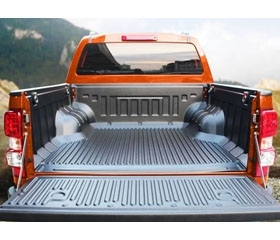 FREE tint, floor matting, and 10-liters of fuel. 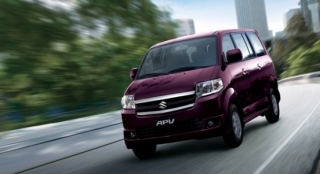 Includes 1-Year Comprehensive Insurance with Acts of God. 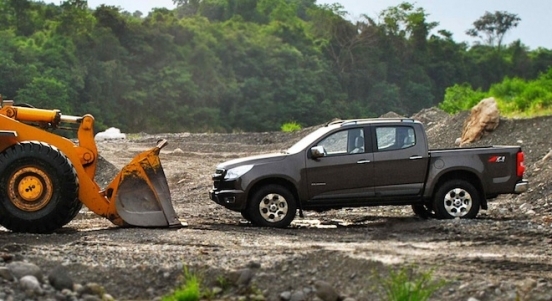 The Colorado’s ladder-type chassis can carry up to 1 ton of load. 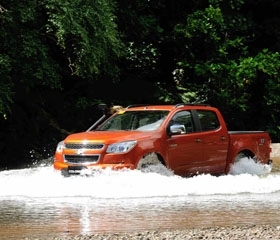 Wade through 880 mm of water with the Colorado’s Z71 High Stance Suspension.